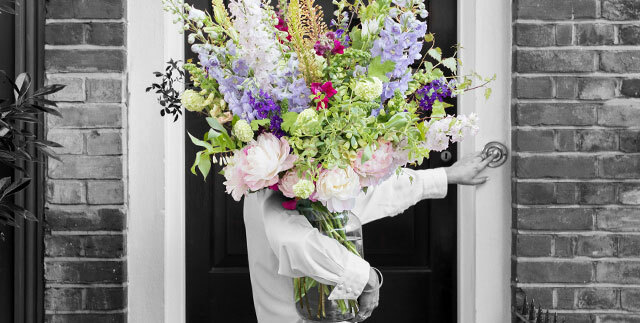 A select experienced team specialised in designing large bouquets for the home. 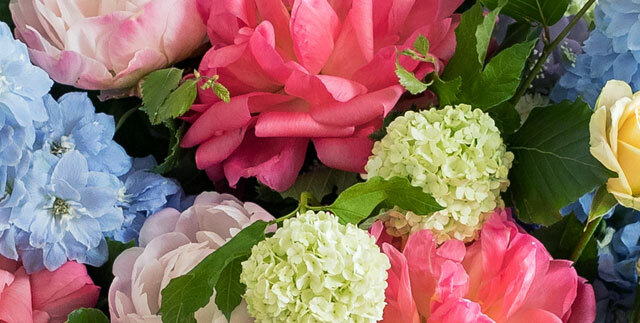 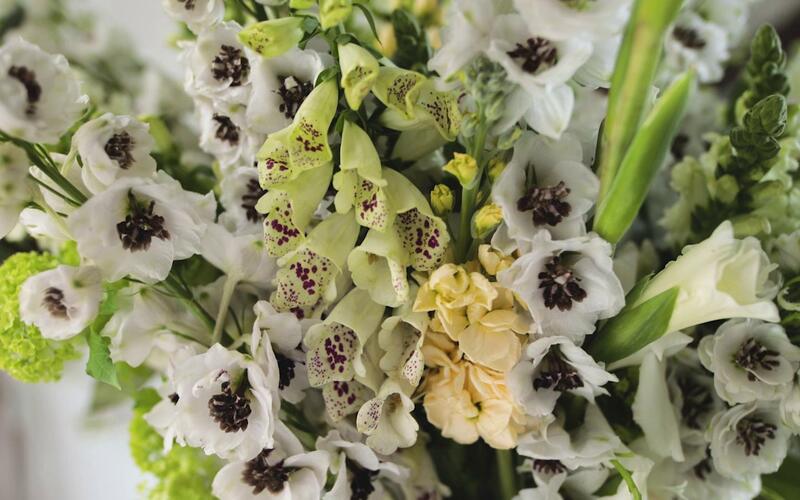 Led by personal florist Alice Strange, well known for her floral designs using depth of colour, texture and scent integrating the natural beauty of flowers into the aesthetics of the living space. 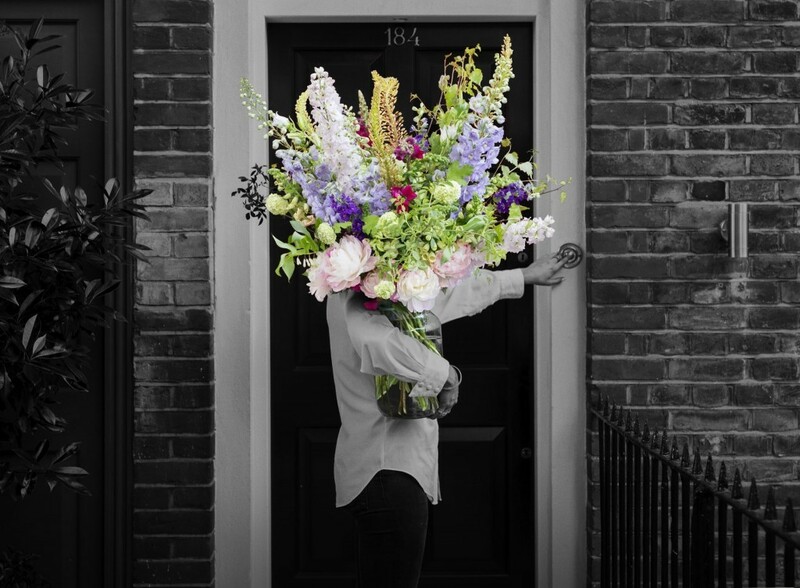 With a background in interior design Alice Strange is renowned for creating designed floral arrangements, pairing colour with texture whilst working alongside international designers. 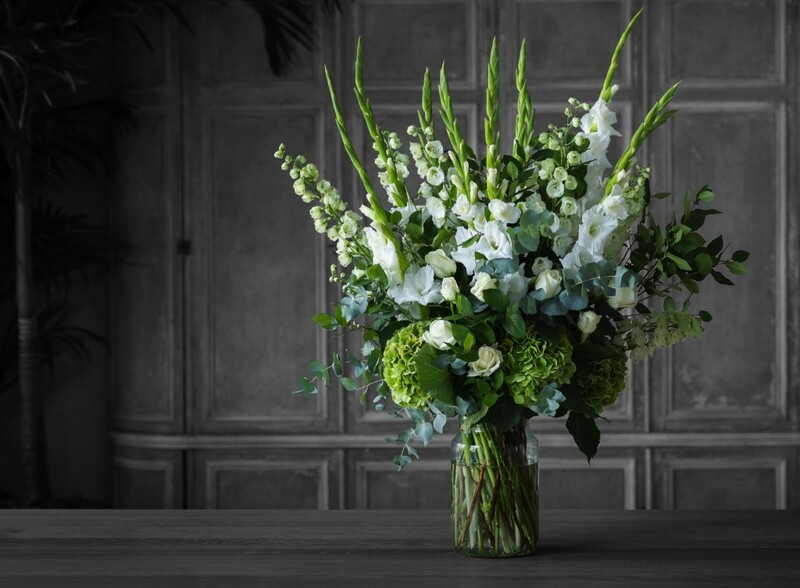 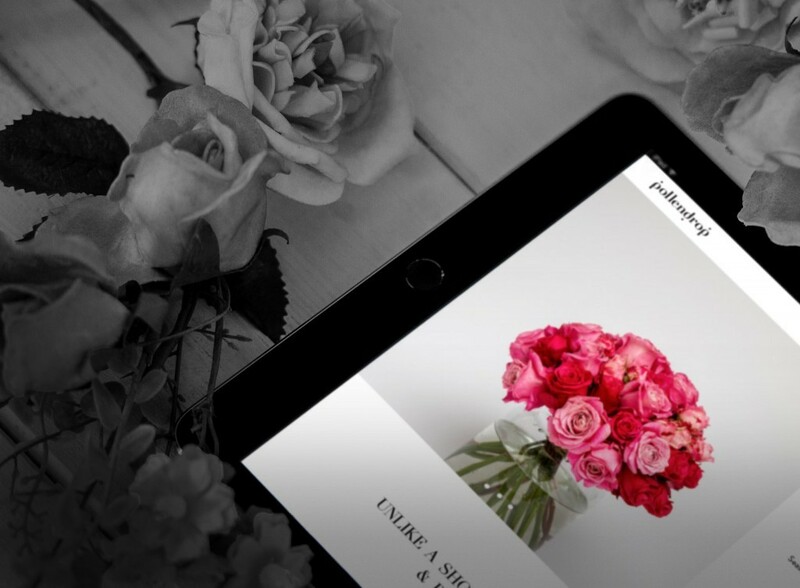 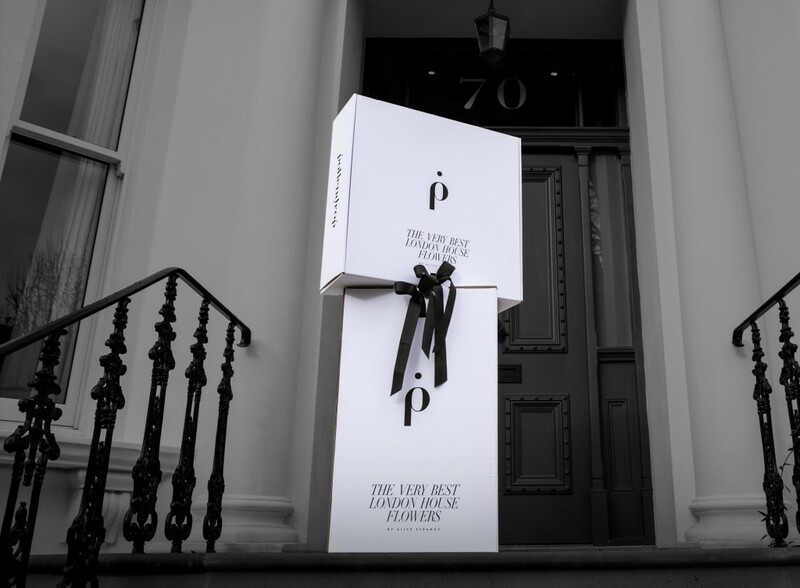 Pollendrop brings you the very best of London house flowers.